Forget That You Have Been Hitler Soldiers: A Youth’s Service to the Reich – Wilbur Jones Compositions, L.L.C. with Wilbur D. Jones, Jr.
Hermann O. Pfrengle’s remarkable, breathtaking memoir describes the unorthodox life and travails of an adolescent German boy on the war-scarred home front. As a member of the Jungvolk organization loosely associated with the Hitler Youth, he helped construct the Siegfried Line, worked in the war effort and civilian defense, and attended high school until it was bombed. By his age and seniority he became their leader for the arduous, passionate two-month sojourn to the Rhine to parents who had not heard from him in four months. 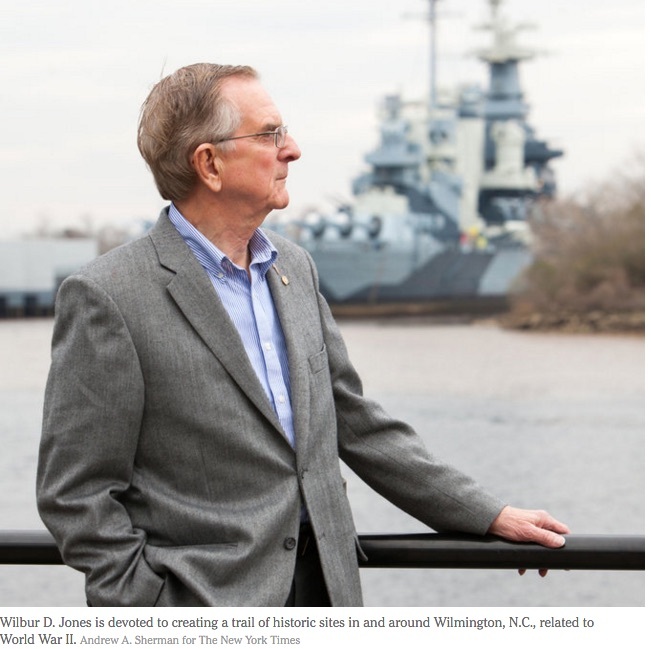 His story, written with historian Wilbur D. Jones, Jr., is an unforgettable account of courage, ingenuity, and perseverance. The narrative is supported by 29 photographs and illustrations. Maps illustrate the location of the Siegfried Line and his retreat route from the Rhine River into Czechoslovakia. He researched and drafted his own memoir from personal recollections, family records, publications, and documents. In assisting him, Jones drew out his memory to the maximum extent, and researched appropriate subjects such as the Hitler Youth and the campaign in Central Germany in the Spring of 1945. 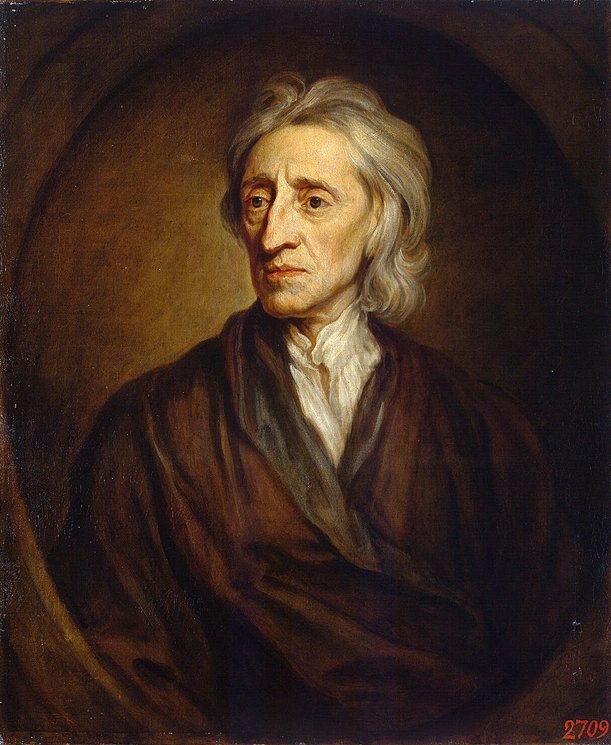 Then Jones edited his material. Pfrengle superbly supplements his remembrances with first-hand accounts he translated from numerous other German sources. He speaks and writes perfect English (did he utilize his knowledge of high school English in captivity?). “Pfrengle deals realistically with the influence of Hitler’s national-socialist system on life in Germany in general, and the youth in particular….His shocking portrayal of the war’s final home front events…and the hardship of his POW captivity help fill a void in many veterans’ knowledge about World war II. 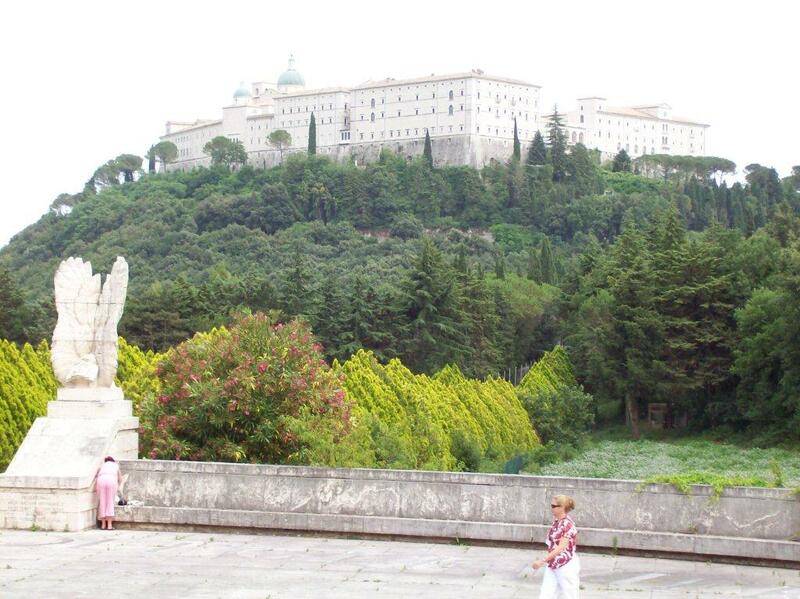 Moreover, Pfrengle stimulates deeper thinking about this war’s nature, ideological and political causes and effects – problem areas that are relevant also from today’s point of view. Condemned to Live is an exceptionally explicit contribution to understanding the German common soldier of World War II, the private soldat. 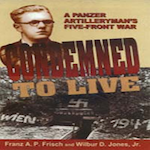 This gripping memoir of Franz A. P. Frisch, written with Wilbur D. Jones, Jr., portrays the nine-year life, culture and travails of a Panzer artilleryman who fought on five European fronts, and remained a private in rank. 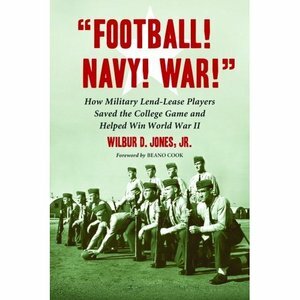 Not coincidentally, football employs military terms associated with war, such as “aerial attack,” “blitz,” “field general,” and “trench warfare.” Beyond providing essential jargon, by necessity and choice the military linked with colleges during World War II to preserve the game and keep schools from closing, and utilized football’s rugged physical, mental, and competitive conditioning to prepare men for combat, boost morale, and help win the war. 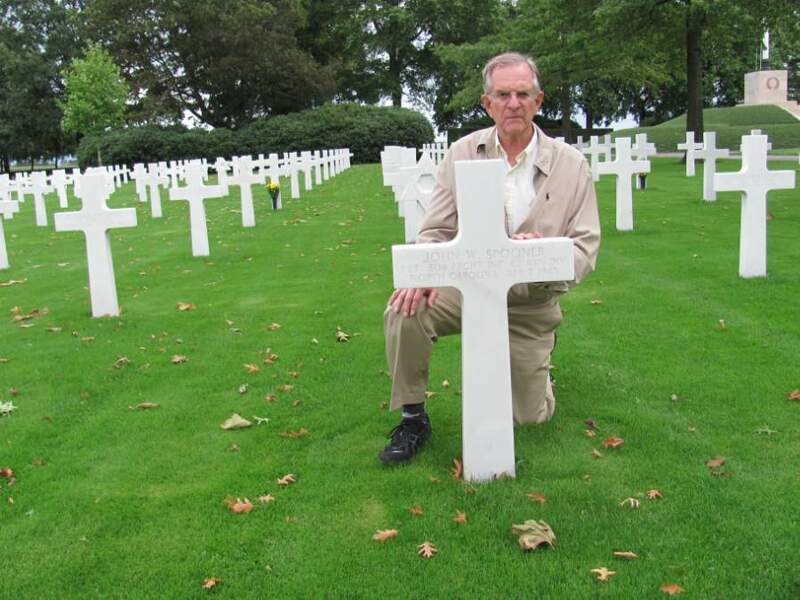 Find out more about the upcoming Normandy D-Day 67th Anniversary WWII Tour in June 2011. 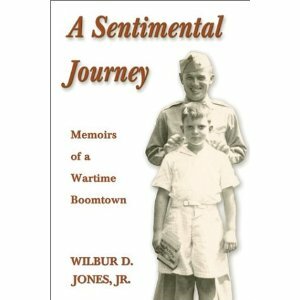 A Sentimental Journey is a social history of the life and culture on the Wilmington and Southeastern North Carolina home front. The personal story of a burgeoning community, it is the first book covering a specific geographic area this extensively. 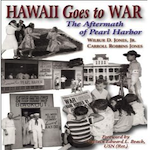 Carroll Robbins Jones was seven years old when the Japanese attacked Pearl Harbor. She watched the attack from Waikiki with her mother, a professional photographer, and younger brother. 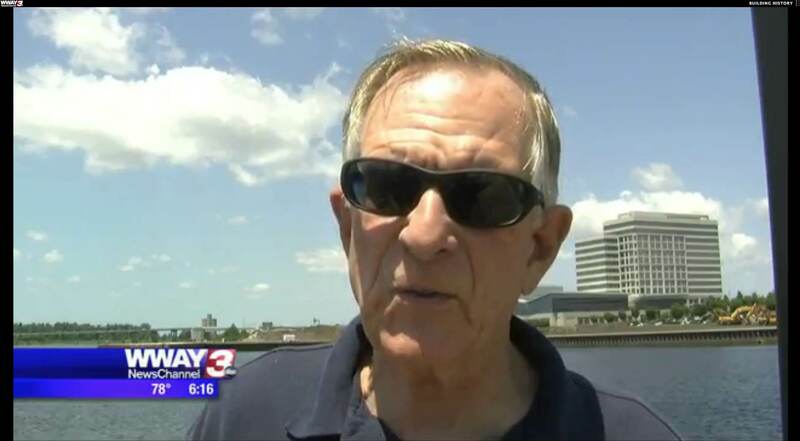 Her father was executive officer of the USS Shaw that blew up. 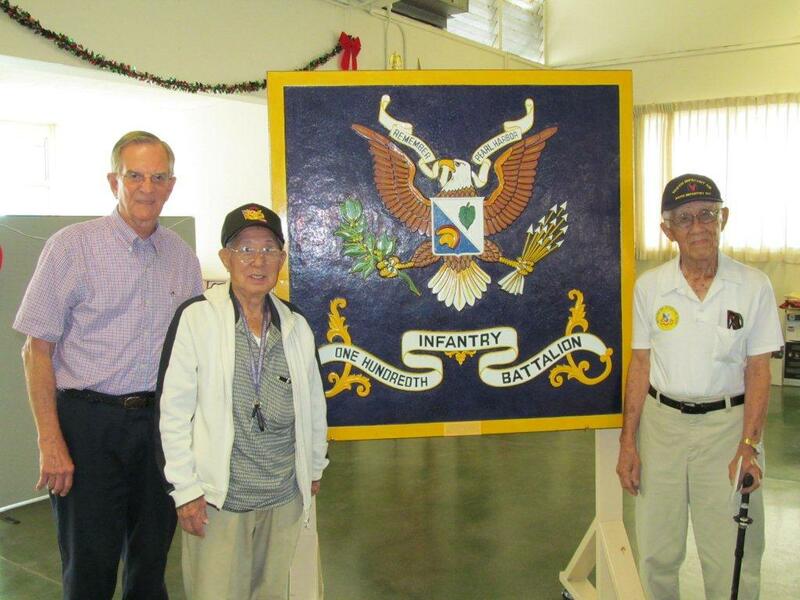 While her father returned to sea, the family spent the next nine months on Oahu. 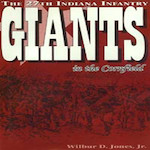 Wilbur D. Jones, Jr. is a nationally known, award-winning author/military historian Wilbur Jones who leads World War II battlefield tours to Europe, the Mediterranean, and Pacific for Valor Tours, Ltd.
Giants in the Cornfield is an extensive social and human interest study of the young men who comprised the Civil War’s tallest regiment. The wide-ranging, fast-moving, and thoroughly researched work divulges the personal life and culture of the Union Army common soldier. 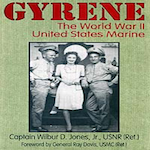 Jones’ book Gyrene: The World War II United States Marine, was recently used as a “technical reference manual” to help train actors in filming the Dreamworks-Spielberg-Hanks production “The Pacific,” which filmed in Australia and the South Pacific. “The Pacific” was an award winning HBO mini-series released in 2010. Arming the Eagle is a military history of the United States presented as a series of essays, or snapshots, of chronological periods. They tell the story of how American weapons systems were researched, developed, and produced, and the notable processes, managers, leaders, and organizations involved, and how weapons from those periods were fielded in combat or to further national interests. 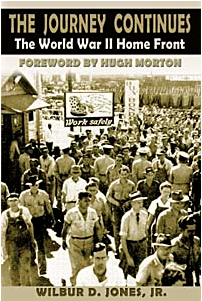 The Journey Continues: The World War II Home Front is the natural sequel to the author’s first volume on this subject, the highly acclaimed, nationally distributed book, A Sentimental Journey: Memoirs of a Wartime Boomtown, winner of the North Carolina Society of Historians 2003 Willie Parker Peace Book Award.